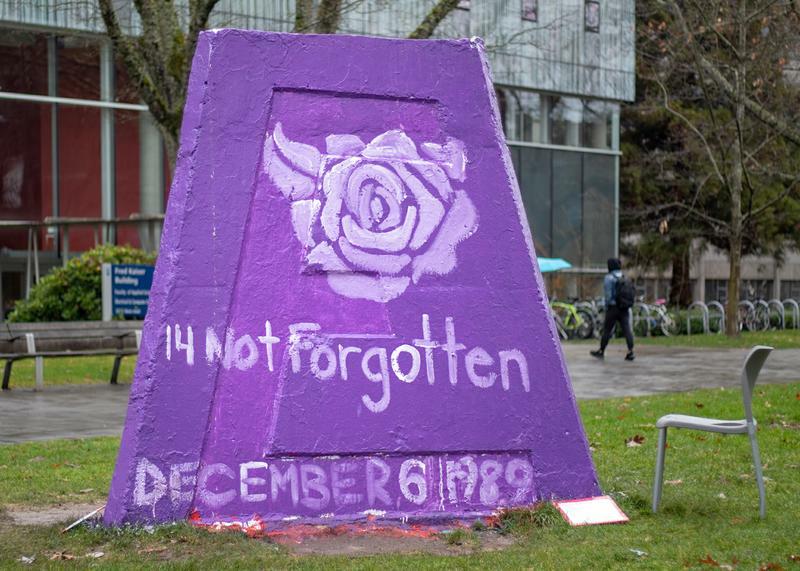 During an emotional ceremony at the Engineering Student Centre on November 28, students and faculty gathered to honour the lives of the 14 women engineering students killed in the 1989 École Polytechnique massacre. Entitled 14 Not Forgotten, this year’s service heard speeches given by current Engineering Undergraduate Society (EUS) President Kate Burnham, NDP MLA and former EUS President Bowinn Ma as well as faculty members. 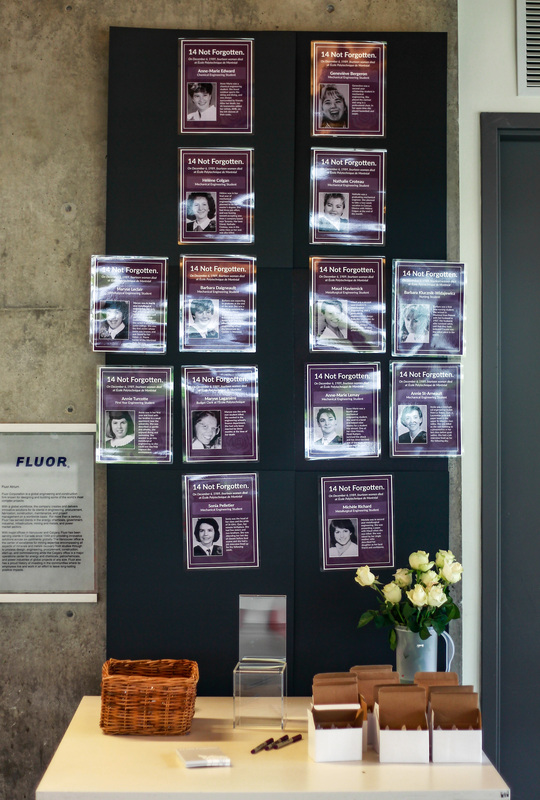 In 1989, a gunman killed 14 women engineers at École Polytechnique in Montreal on the basis of their gender. “I never knew them, but I miss them,” said former UBC engineering student and current mining engineering lecturer Andrea Arduini in her speech. Eva Savage, the 14 Not Forgotten event manager, painted a vivid picture of the lives of the women who were killed, highlighting both their ambitions as engineers and their personal interests. “One big part of it is teaching people about what happened, but also about the impact of what happened … There’s definitely been a lasting impact and I think it’s important to still remember what happened to these women,” said Savage. 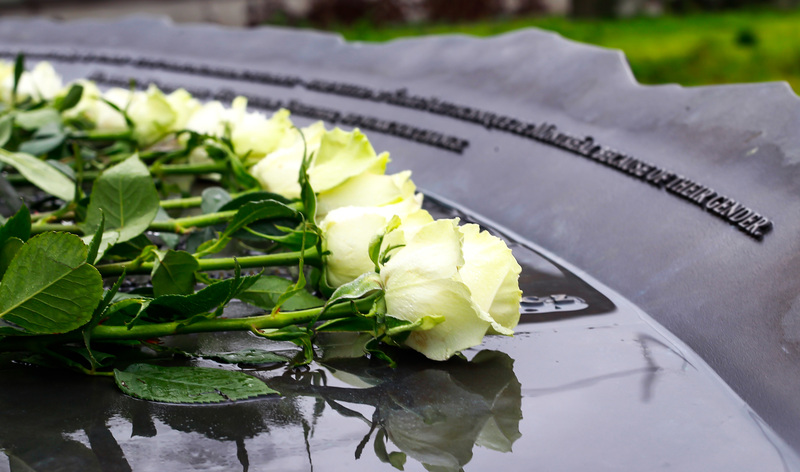 The service then featured a ceremony in the Engineering Design Centre courtyard, where 14 students laid roses on a commemorative statue. 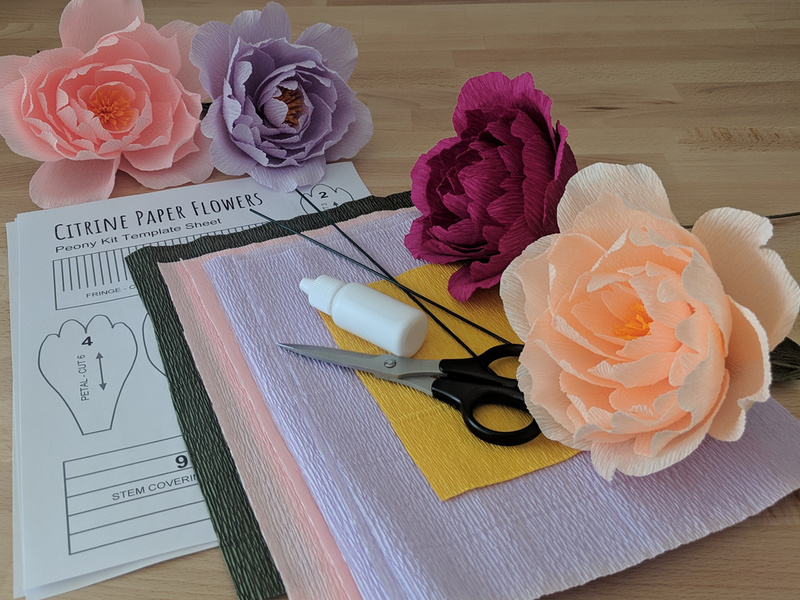 While the ceremony focused on honouring the women who were killed, it also served to reflect on the systemic obstacles that women still face in engineering, long a male-dominated discipline at UBC and across the country. “I think for me the most important thing is recognizing how far we’ve come but how far we still have to go,” said Women in Engineering Coordinator and EUS VP Academic Affairs Tyra Phillips. In the aftermath of a recent attack in Toronto targeting women this summer, the event was also a call to action.